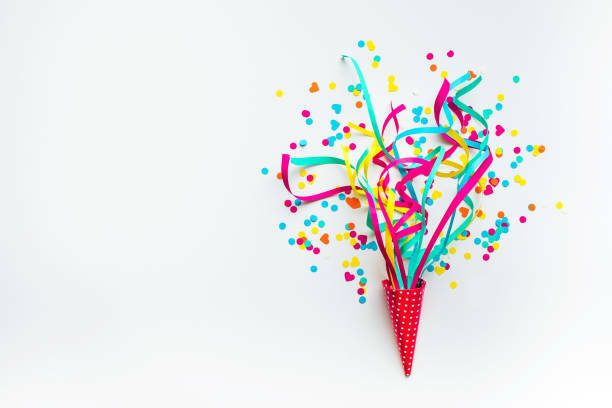 The saying goes that time moves faster than you can imagine – and as we started discussing the projects we have undertaken in the last 25 years, it certainly feels true. 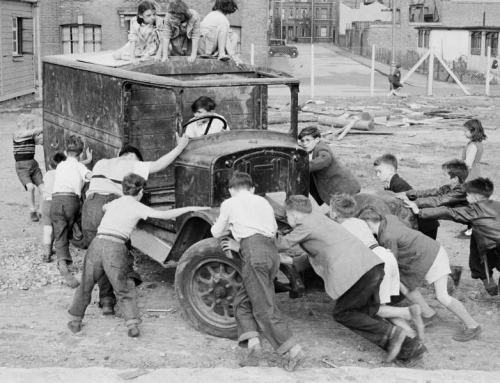 A lot has changed in the world over the last 2 and half decades, but never has our commit to quality and customer service been swayed. 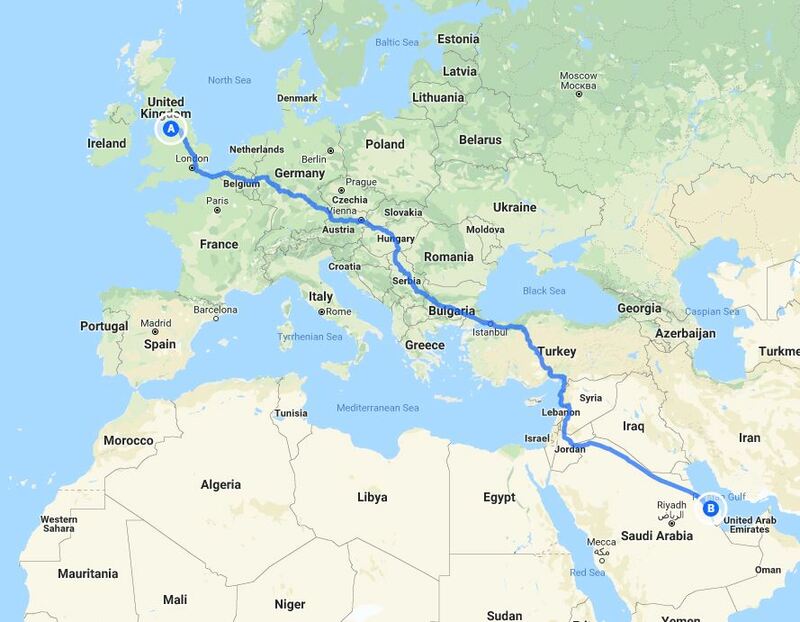 Despite being located in the North West, we’ve installed safety surfacing throughout the UK, and also across Scandinavia, Africa and Europe. You can learn more about our global projects here, but in recent months we’ve also installed wet pour at a holiday camp in France and in Gibraltar, at a MOD playground. Just to let you know I am mega happy with the flooring. Really good job and the lads left the place immaculate. Really pleased with the outcome! Our install teams always do their best to ensure sites are completed with as little mess of possible, but it’s good to know we meet Royal Marine standards! In 2011 we created a NATO play area at the Prince Rupert School in Rinteln, Germany. The school was the first in Germany that was established exclusively to educate the children of British military personnel. 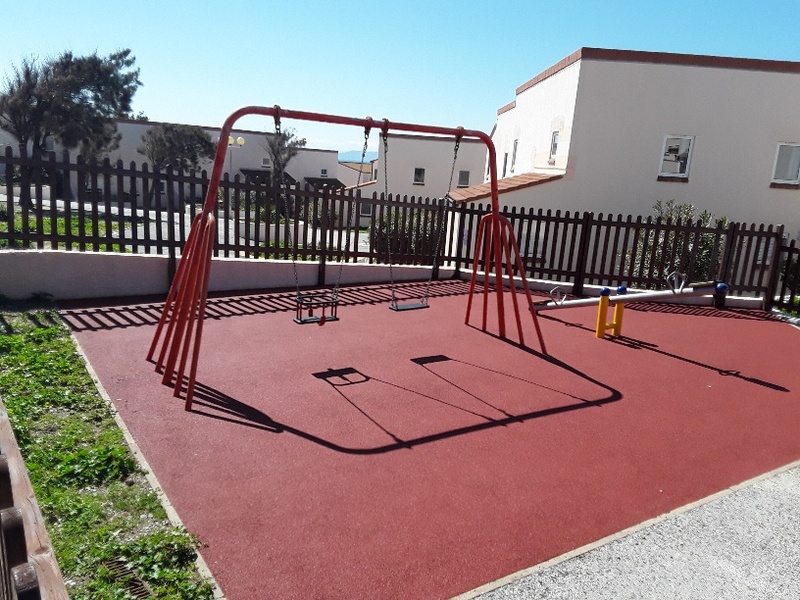 The project took five days to complete and as our wet pour is non-slip and porous, we are sure the pupils would have enjoyed using the play area all year round. In London, we worked on another first – although this time it was a first for the UK! We installed the surfacing for an outdoor gym in the Olympic Park. 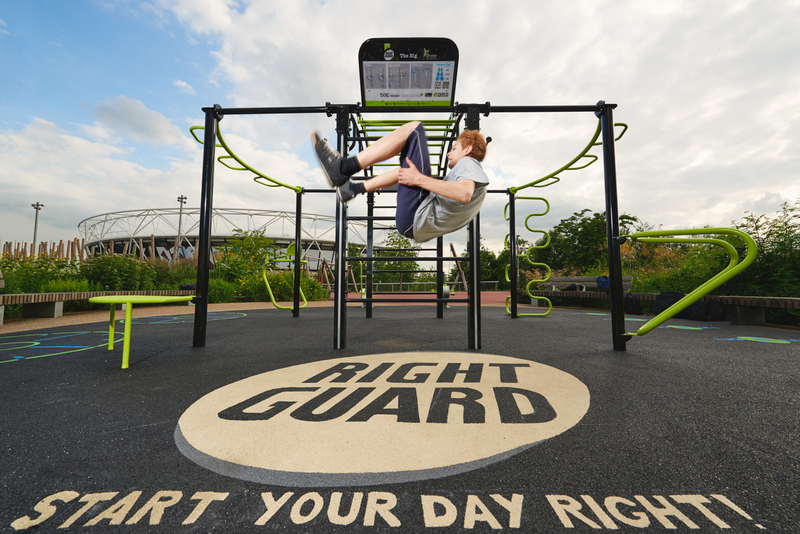 All of the equipment was made from recycled aerosol cans as part of a collaboration between The Great Outdoor Gym Company and Right Guard. You can find our full case study here. Outdoor gyms are certainly proving popular and we have installed surfacing for them on multiple occasions, including at Osterley Sports Centre and the University of Nottingham. 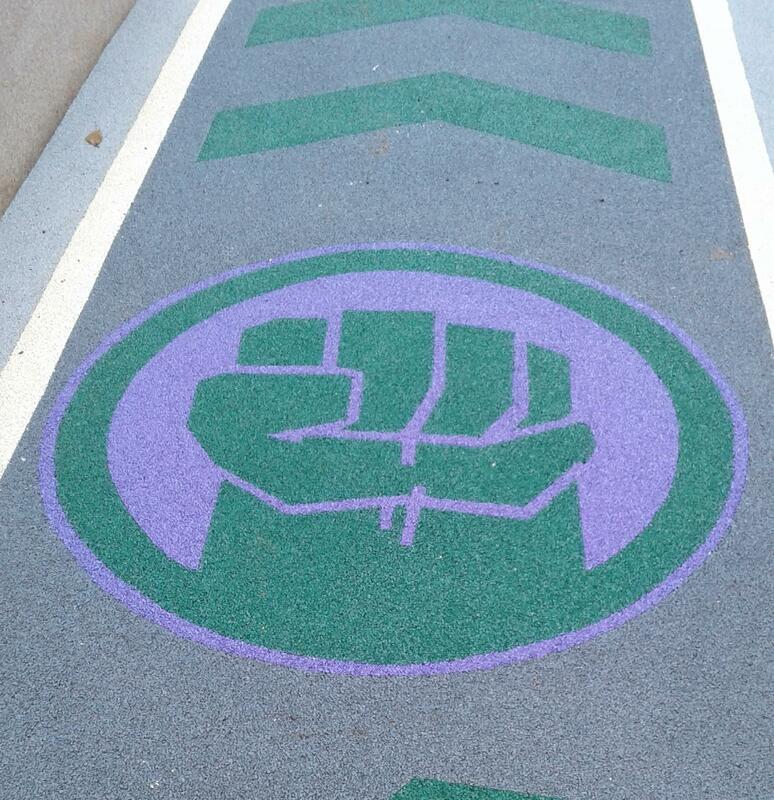 If outdoor fitness isn’t your thing, you may have seen some of our surfacing from your own living room! 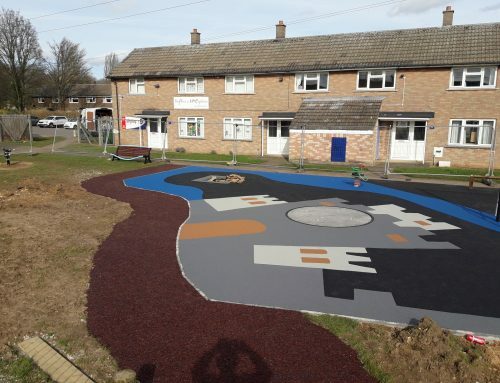 We installed an area of resin bound rubber mulch on the Eastenders set in 2012. 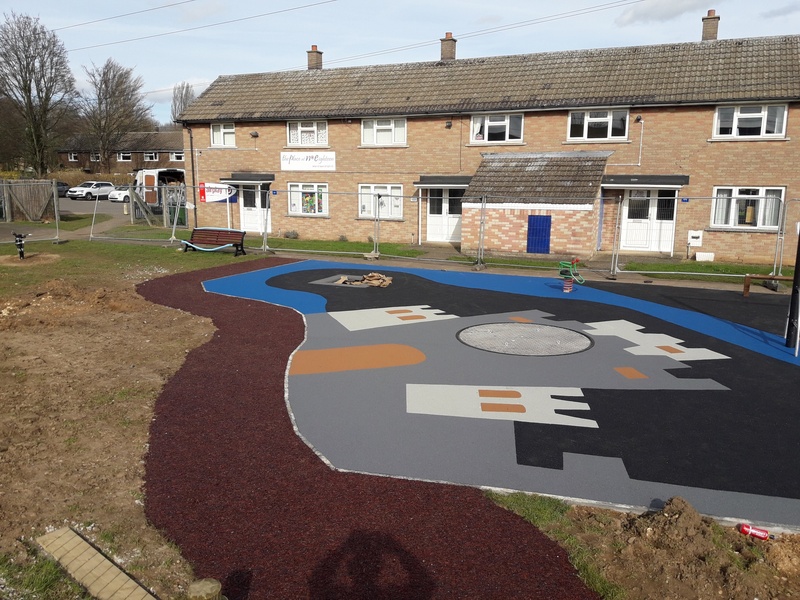 In the same year, we installed resin bound rubber mulch for Emmerdale (although the surfacing was decorated to look like part of the Dingle Garage area.) You may remember Carl King dying in the live episode – Our surfacing was installed to ensure he could fall to the ground without getting hurt. 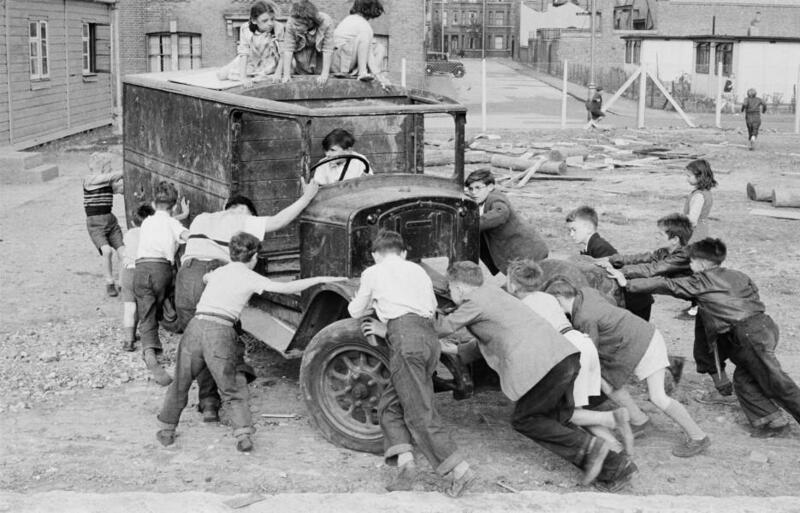 Over the years we have also carried out work at a number of family attractions. In 2013, we installed over 700m² of wet pour at LegoLand in Bilund, Denmark. The following year we also installed surfacing at LegoLand Windsor. 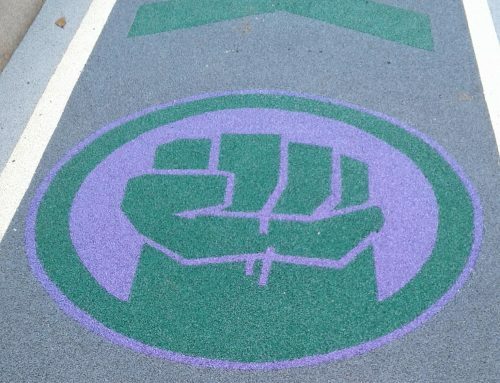 We’ve also helped to create the first inclusive playground for Hammersmith and Fulham Council. 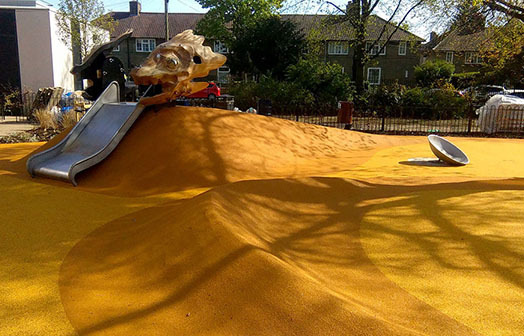 Featuring a dragon design our team installed the surfacing over a number of mounds to create the body of a dragon, with a piece of play equipment forming the head. As the play area was designed with inclusive play in mind, the whole community can enjoy the facilities whatever their abilities. 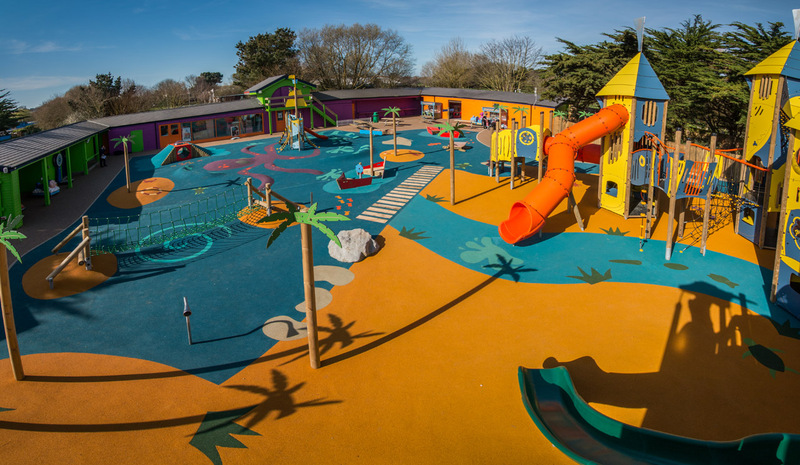 More recently we have installed wet pour at Weymouth Sea Life Centre, helping to create ‘Caribbean Cove’ the biggest adventure park in Dorset. Other household names we have worked for include Ikea, McDonald’s and even Porsche Silverstone! In recent months, we worked for another household name – Great Ormond Street Hospital. 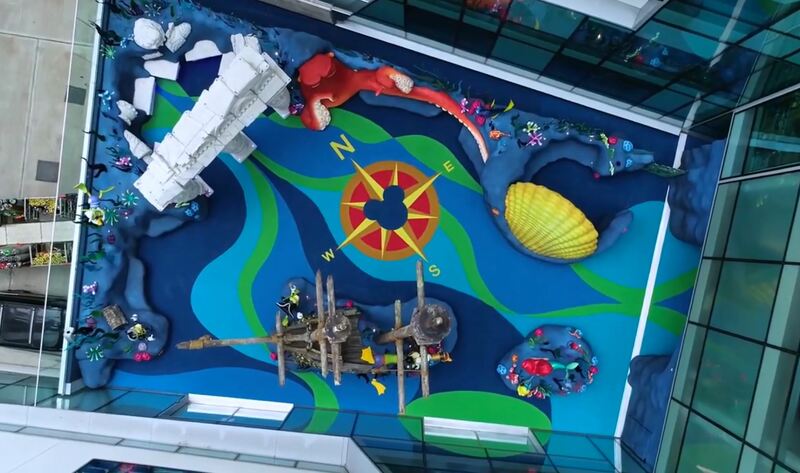 The Disney Reef is the hospital’s first outdoor play area for patients and their families, and is located on the roof of an existing building. Our on site team installed all of the graphics by hand, following a design from Disney that included the famous Micky Mouse logo. 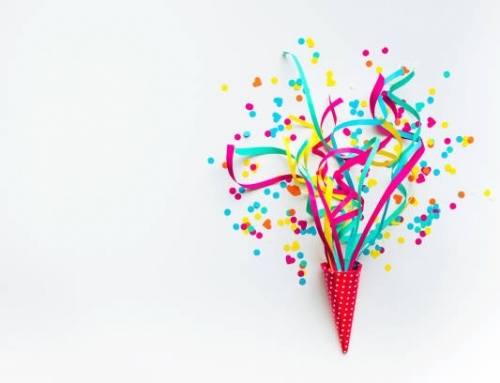 After completing all these great projects, we can’t wait to see what the next 25 years will bring! If you would like to work with us in the future, or get a quick quote for a current project don’t hesitate to get in touch.